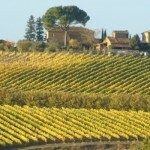 (between Umbria & Tuscany) where different experiences and cultures meet. Umbria has been a wine-producing region since Etruscan times. The Benedictine monks were the first to plant vineyards and these days, Umbrian wines have become increasingly respected in the world’s wine scene; no longer overshadowed by the more famous Tuscan wines. Umbrian reds, such as Torgiano Rosso Riserva and Sagrantino di Montefalco have gained substantial attention in the wine world. 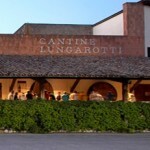 There are designated wine routes in Umbria called strada di vino and many wine tours are organised around these . 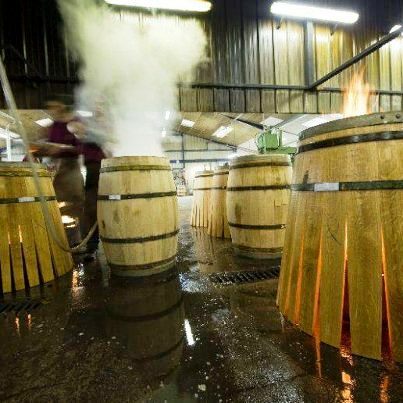 We have however chosen to select boutique wineries with smaller production runs because they demonstrate the personal attention given to their wines and the passionate enthusiasm of their owners. Our day long tours cost 160€ per person, half day prices on application. Sagratino from the Montefalco region is the’Vin Nobile’ of Umbria, a wonderful, full bodied red wine aged in oak barrels and famous throughout the world. We do not personally cover this area but if you would like to learn more about this wine we recommend friends of ours Giselle & Mark, who are equally passionate about Umbrian wine, foods, traditions and supporting the smaller Tenuti (wineries). 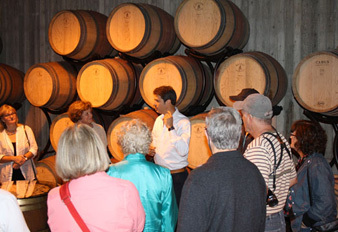 They run day long wine tours and you can see them on their web site Gusto wine tours, on Facebook, or on their blog. Just a few words about us. 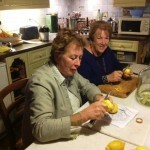 Adje Middelbeek is a professional chef, cookbook author, owner/manager of Podere Buon Gustaio B & B & ‘Doorstep chef’ here in Italy and has many years of hospitality experience in Holland. Jan Julian came to Italy 13 years ago and is owner/ manager of Casa Julian B & B and holiday apartments. Both of us are passionate about the wines & foods of this region and in our view the two are inextricably linked. We want to introduce you to the rich vein of tastes that is available here on the ‘borders’ between Umbria & Tuscany – in our view living here we benefit from the best of both worlds. 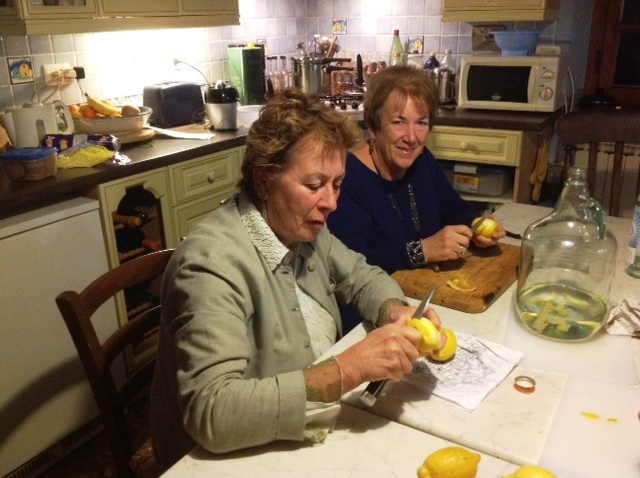 This is us making Limoncello.